Surplus or deficit: Which is it? Although the state operating budget is nearly 500 pages long, it’s not a very complex document. We make future spending decisions based on the amount of revenue we expect to collect over the next few years. If projected revenues are more than planned expenses, we have a budget surplus. If revenues are less than expenses, we have a budget deficit. We always have one or the other. It’s impossible to have both. Yet Republican lawmakers can’t seem to agree if we have a surplus or a deficit. The top GOP budget writer in the Senate says we have plenty of revenue to cover the needs of the state. Yet House Republicans admit – correctly – that we have a “significant budget shortfall.” Again, only one of those can be an accurate statement. Check out the graphic below to see a few of their many conflicting statements about our budget situation. The truth: the state does not have “a sizeable surplus.” We have a budget deficit of at least $2 billion. My colleagues and I in the House are working hard on a fiscally responsible solution to solving our budget problems. Our plan, which will likely have a mix of cuts and revenue, will roll out in about a month. The Senate Republican plan? Punt the difficult problems to the House. 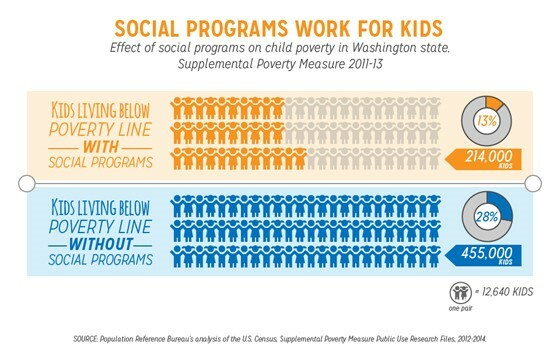 Social Programs Lift Kids out of Poverty–IT WORKS! 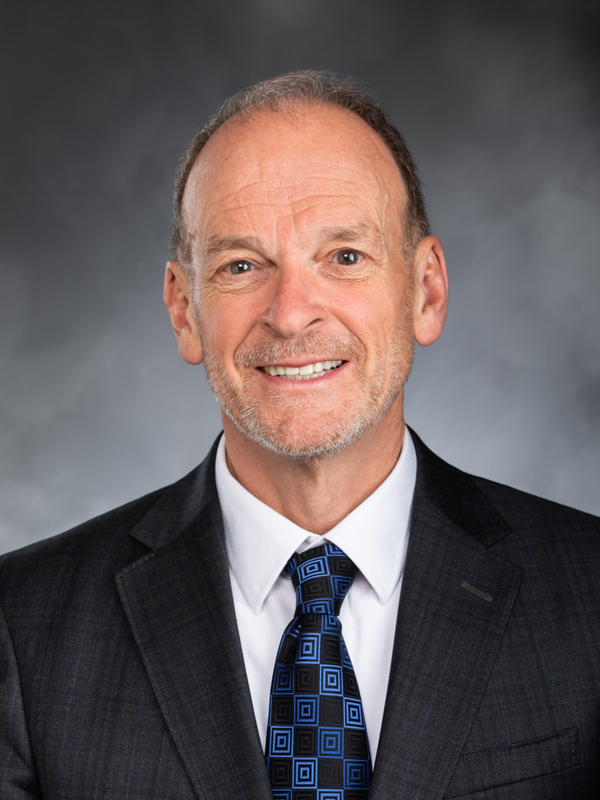 Check out this blog post from the Washington Budget & Policy Center. Social programs lift kids and families out of poverty. We know there’s a direct link between poverty and education. Education is our paramount duty, but it is not our only duty. We have a moral obligation to ensure all students are ready to learn when they show up to school. Sick, hungry, and homeless kids are not ready to learn. We must do everything we can to lift kids and families out of poverty. Keep this in mind anytime you hear “Fund education first.” Under a fund education first plan, none of Washington’s 32,494 homeless kids will have stable and secure housing. Under a fund education first plan, none of Washington’s 305,000 food insecure kids will receive nutritious meals on a regular basis. I’m working on legislation to help address the needs of our homeless youth. You can learn more about those bills here. What is happening to the money that used to go to higher education? Investing in higher education means more opportunities for Washingtonians and a workforce that is ready to take on the challenges of the future. But, higher education funding is much lower than it was 20 or 30 years ago. 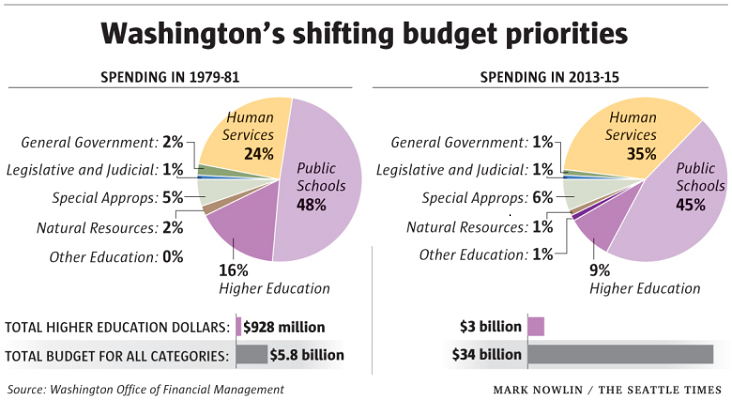 In 1980, higher education funding made up 16% of our budget. Today it makes up a much smaller 9%. A recent article in the Seattle Times attempts to answer the question – where does all the money go now? The article points to increases in state spending on health care, a growing prison population and nursing home care. When I went to college, it was possible to obtain a Bachelor’s Degree without mortgaging your future by taking on significant student debt. That is not the case today, but it doesn’t have to be this way. We must increase state support so that college students today have the same opportunities that we had. Is that an oil train in your backyard? 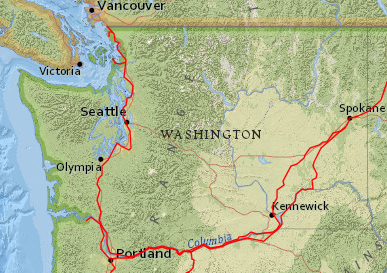 The number of oil trains passing through Washington has dramatically increased in the last few years and the regulations of the oil and train companies are lagging behind. My colleague, Representative Farrell, introduced House Bill 1449 to protect first responders and our communities by providing resources to both prevent and in a worst case scenario, mitigate the damage from an oil train disaster. As a member of the Environment Committee, I voted to move the bill forward for a vote in the House. We are increasingly seeing additional oil trains in Tacoma because of U.S. oil and other refineries in Northwest Washington, yet we are inadequately prepared to respond to an oil train incident. It is past time that we address this issue.